I picked this up and need some info on the dial......I looked all over the net and found very few examples of the linen panda dial (tons of silver panda dials). The few I could find had Tiger on them. How rare is this dial? 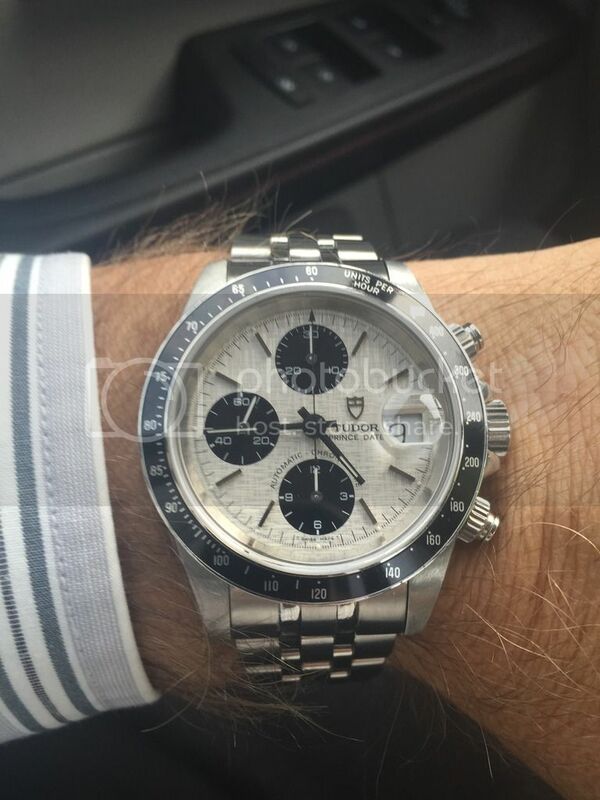 Any idea how long this dial was made? The watch is an H serial number. Next Topic: Gene, Tudor has been running a cool North Flag commercial on Fox this afternoon..